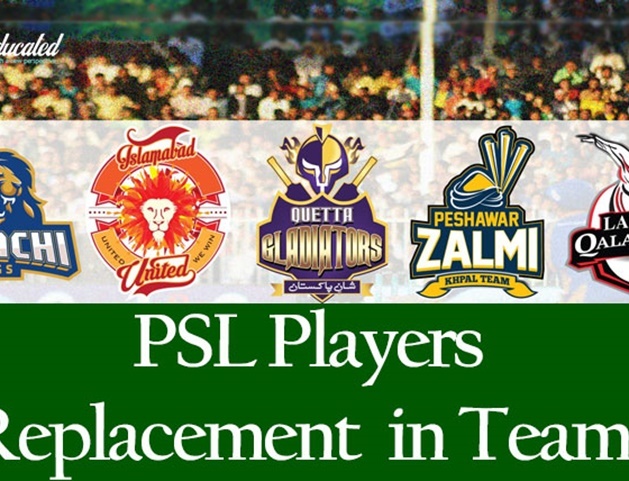 A 15-member national squad had been announced for the T20 series against Australia. 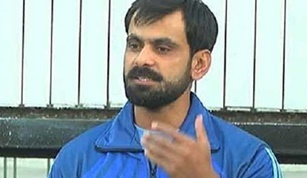 The National Selection Committeehas called Mohammad Hafeez to the rescue for the upcoming series against Australia, after fearing the collapse of the national team’s batting line up. Pakistan Cricket Board (PCB) has announced a 17 member test squad for a series against Australia in United Arab Emirates (UAE). 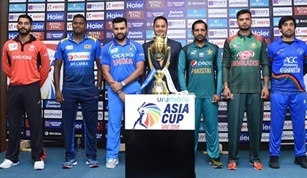 The Asia cup knockout match between Pakistan and Bangladesh will be held today in Abu Dhabi, after which the winning team will play the final against India. 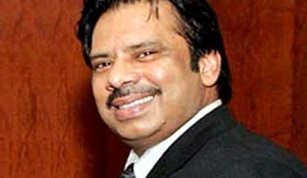 Greatest squash player of all time and ex-world champion Jahangir Khan adds another honour among his titles and awards. 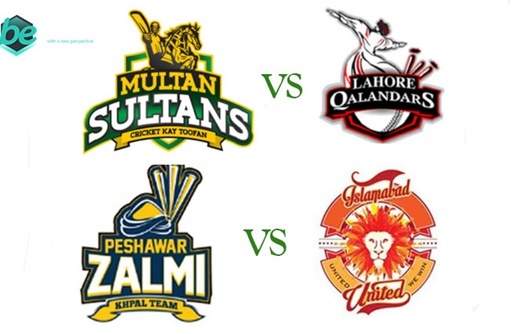 The much awaited match between Pakistani and Indian teams will be played today (September 19) in the Asia Cup 2018. Asia cup’s biggest upset appears with the third match of the tournament as Afghanistan beats Sri Lanka with a huge margin of 91 runs. 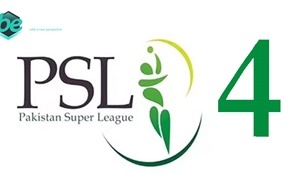 In the Asia Cup cricket tournament, India has used its influence to shift all Super 4 match venues, for Indian cricket team, to Abu Dhabi other than the match against Pakistan. 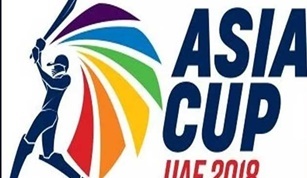 The Asia Cup 2018 starts in the United Arab Emirates today, for which the trophy has been displayed in Dubai. 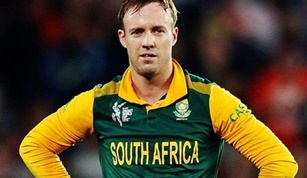 The South African player AB de Villiers will be playing in Pakistan Super League 4 (PSL-4) next year. 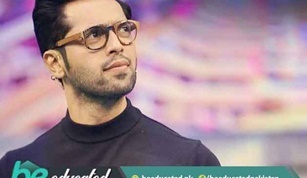 The extra tickets have been sold out for match between Pakistan and India in the Asia cup 2018. BeEducated.pk wants you to know that Former T20 Captain Shahid Afridi has declined to work with Pakistan Cricket Board (PCB) in the future. Captain of the Pakistan Cricket Team Sarfraz Ahmed wants the players to perform their best in the Asia Cup 2018. Sarfraz said that he would like to win against the traditional rival Indian team in this event, just like when Pakistan team bested theirs in Champions Trophy. 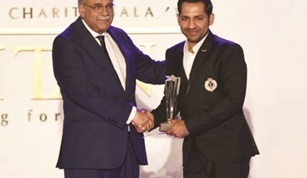 Pakistan Cricket Board (PCB) held its Annual Awards ceremony last night (on 8 August) in Karachi, where Hassan Ali, Babar Azam and Sarfraz Ahmed bagged the main awards at the event. 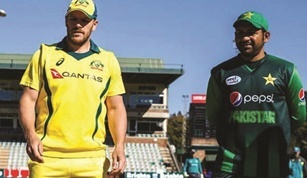 Australia's spin war against Pakistan is still expected to be set in India, the team is training the slow bowlers, the regular schedule for the series is expected in two days. 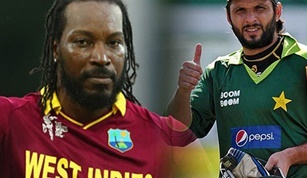 West Indian Batsman Chris Gayle has leveled Pakistan's aggressive batsman Shahid Afridi’s record of the most sixes in international cricket. During the third and final one-day match against Bangladesh in St. Kitts, Chris Gayle played an innings of 73 runs off 66 balls, while hitting the ball 5 times over the boundary line. 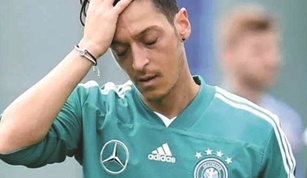 In Berlin, The German football team's famous Muslim footballer Mesut Ozil announces retirement from racial discrimination. 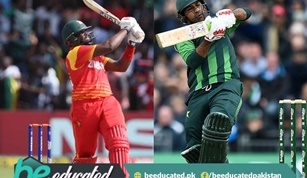 In Bulawayo, Pakistan defeats Zimbabwe in the fifth One-Day by making a clean sweep in the series. Fakhar Zaman has scored a smashing double-century in ODIs, in a great clash on the fourth One Day International against Zimbabwe in Bulawayo. 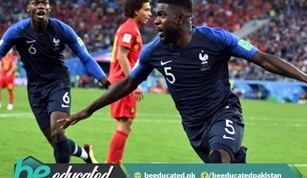 France becomes the winner of FIFA World Cup 2018 after defeating Croatia 4-2, it has bagged the world championship once again after 20 years. 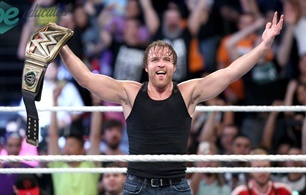 To get latest news keep visiting BeEducated.pk. 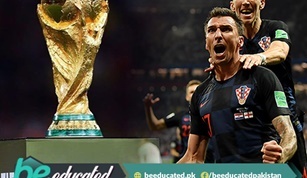 BeEducated.pk is posting this news to let you know that France and Croatia will play the 2018 FIFA World Cup Final on Sunday, 15 July 2018. 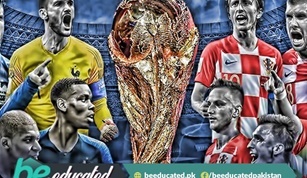 In Moscow Croatia qualified for the final of FIFA Football World Cup. In Harare, Pakistan defeated Australia by 6 wickets in the final match of Zimbabwe T20I Tri Series. In Karachi, the World Champion Pakistani Boxer Aamir Khan launched a boxing league known as Super Boxing League (SBL). 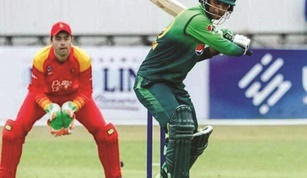 In Harare, The fourth match of the co-operative T-Twenty series, Zimbabwe has targeted 163 runs for the wicket of Pakistan in the fourth match of the quarterly T-20 series. 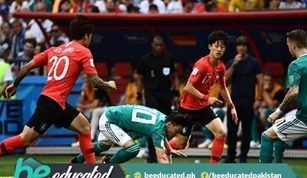 In Kazan, South Korea set the largest set up of the FIFA World Cup by defeating Germany, the defending champion, whereas score was 0-2 at the end of the game.